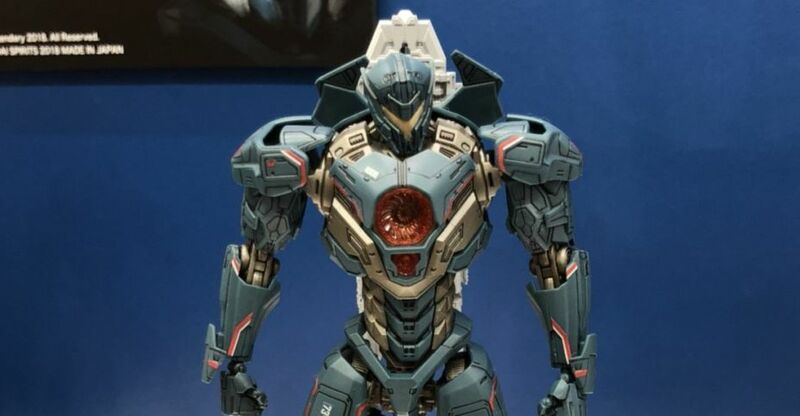 At Wonder Festival Summer 2018, we got our first look at the new Robot Spirits – Pacific Rim: Uprising Final Battle Gipsy Avenger. This version includes a rocket on the figures back. No additional details are available at this time.The images come via Amiami News. Click the headline of the story for the photos. 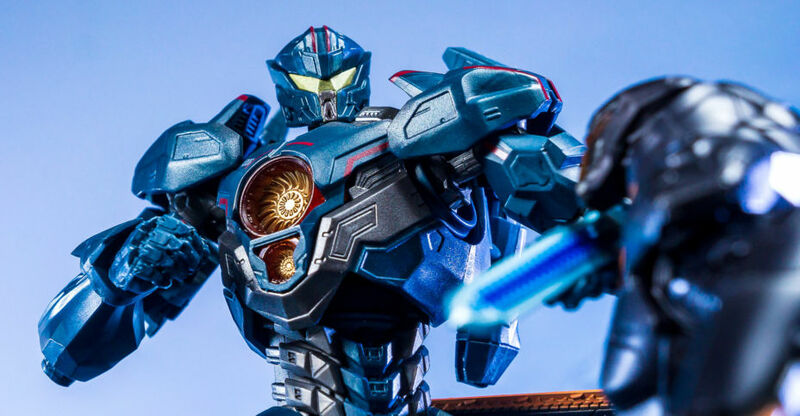 For Pacific Rim: Uprising, the sequel to Guillermo del Toro’s love letter to giant monster movies, the licensing has been distributed to multiple companies. For the first film, it was mainly NECA who produced figures, and that line ran for quite some time, spanning over 30 figures across size classes. 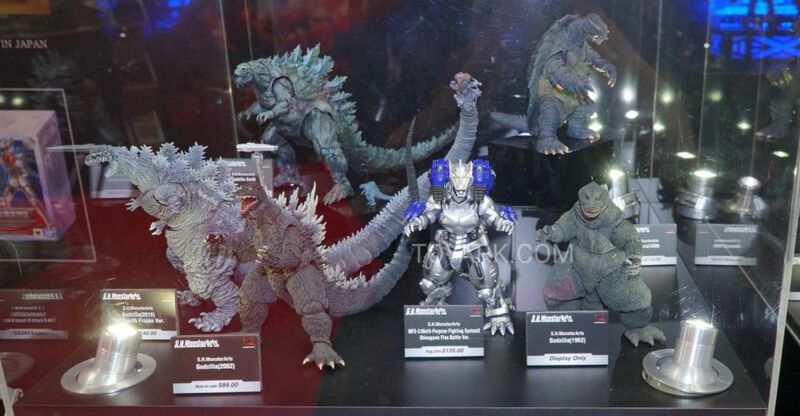 This time around, the main licensees are Diamond Select Toys and Bandai/Tamashii Nations. With the latter, there will be numerous releases set up for the film, across different figure lines. 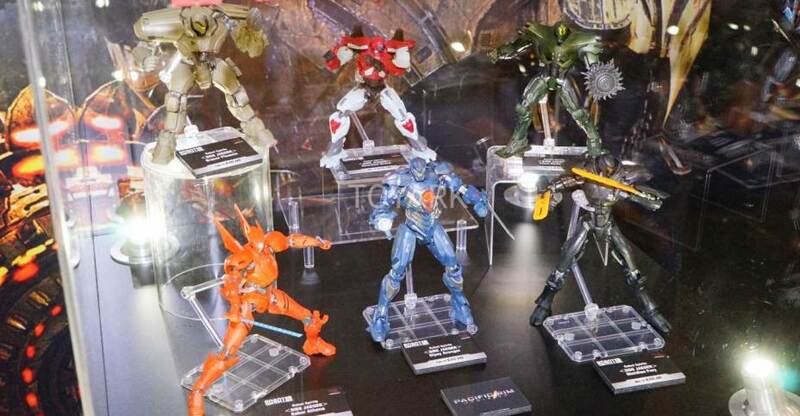 Those include Robot Damashii (Robot Spirits), Soul of Chogokin, Model Kits and SOFVI Spirits (for the Kaiju). 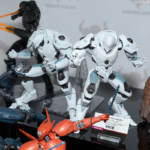 This different size classes allow for Tamashii Nations to have figures available at multiple price points. 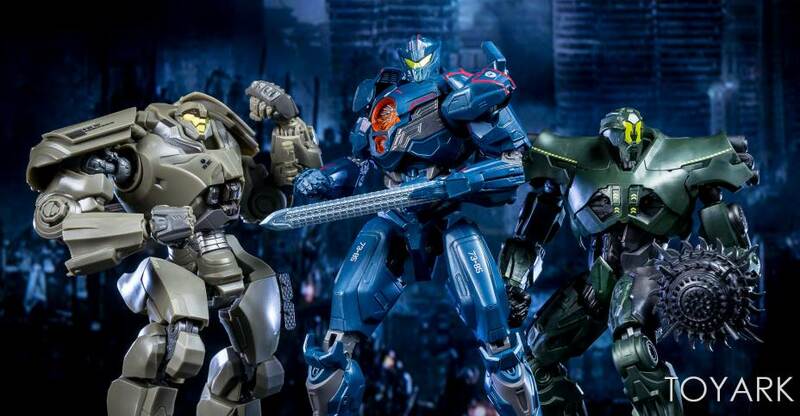 Today, we are sharing an in-hand look at the first three Robot spirits and the first SOFVI Spirits Pacific Rim: Uprising Figures. 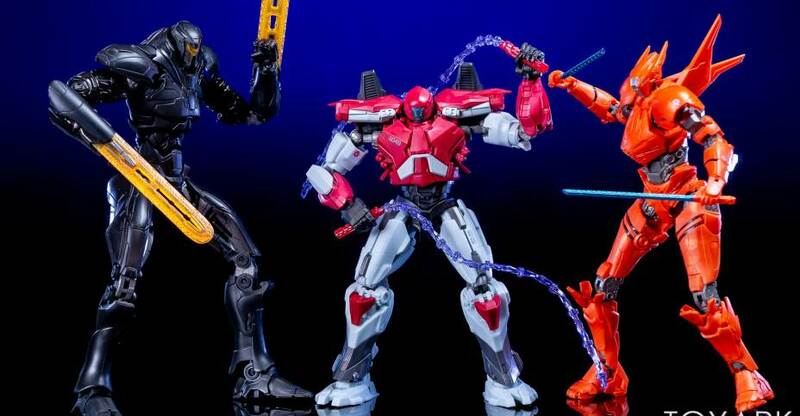 The first round of releases includes Gipsy Avenger, Titan Redeemer, and Bracer Phoenix in the 6″ scale Robot Spirits line. For the SOFVI Spirits, we have Raijin, one of the featured Kaiju from the trailers for the film. Bluefin has provided us with the figures, and we have 90 photos and a full review. Check them out by reading on. This new Wing Gundam figure is due out next February for 5,040 yen. 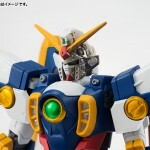 Read on to check out the 1st Wing Gundam to be used in Mobile Suit Gundam Wing! It has been quite some time since Tamashii made a new Wing Gundam figure, the last time being the 1/200 HCMpro figure from years back. With this reveal, Gundam Deathscythe is the only figure left to complete the core 5 suits of Gundam Wing(at least the ones that the 5 main characters started out with). Meanwhile Kshatriya has been a long time coming for fans of Gundam Unicorn. Read on to see images of the Robot Damashii SIDE MS Wing Gundam 1 and Robot Damashii SIDE MS Kshatriya, courtesy of AmiAmi’s Facebook page! 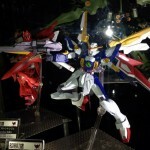 Last week we saw the surprise reveal of the Robot Damashii SIDE MS Mercurious & Vayeate from Mobile Suit Gundam Wing. Now we can see more thanks to the Tamashii WebShop. Official images of the pair have been posted and we’ve mirrored them here. Not too surprisingly(due to their obscurity), they are Tamashii WebShop exclusives. 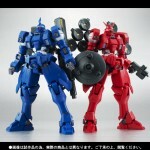 The pair costs 7,875 yen. These Robot Damashii figures are the most detailed/articulated Mercurious & Vayaeate figures yet. Read on to check out the official images.